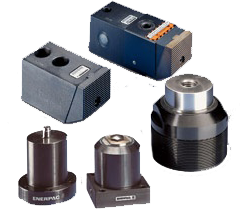 SCROLL DOWN for all our online hydraulic valves and for more information on our valve range. 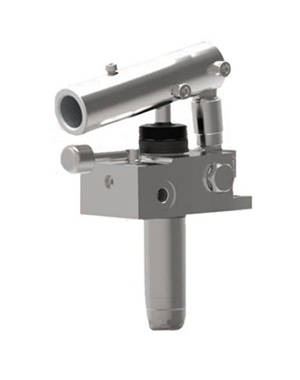 monoblock hydraulic valve, hydraulic monoblock valves, dinoil, hydrcontrol, monoblock valves, our monoblock valves are highest quality, these monoblock valves, hydraulic monoblock valves in fast delivery times. 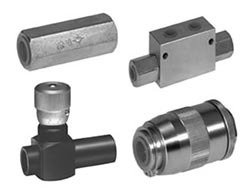 At Hydraulics2U we aim to have any hydraulic valve to meet and system control requirements We have a full range of hydraulic valves to buy online but we can always help with any specialist valve you need. 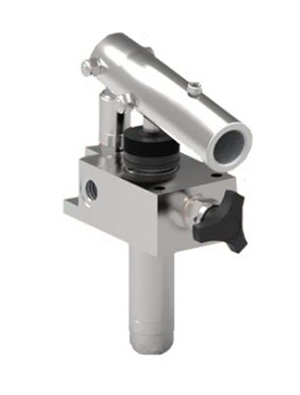 Online we offer CETOP valves from ATOS and ARON along with all modules for pressure and flow control along with the associated manifolds. 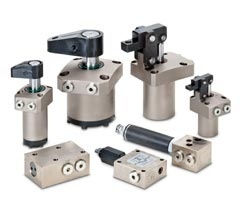 We also offer a full range of in-line hydraulic valves to control direction, flow and pressure from simple non-return valves to inline solenoid valves. 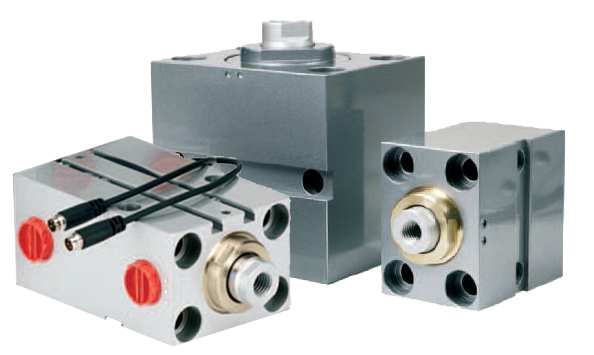 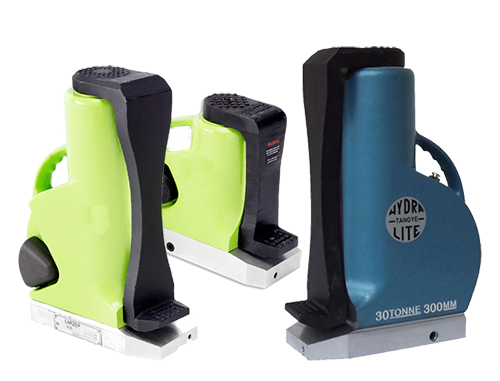 ATOS Solenoid Valves and Control Modules and can also offer their full range of ATEX Certified Valves and their Proportional Hydraulic Valves for ultimate system control. 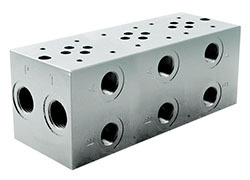 CETOP Valve Manifolds and Bases where you will also find our range of In-Line Manifolds ported with BSP and NPT threads in addition to our Split Flow Manifolds. 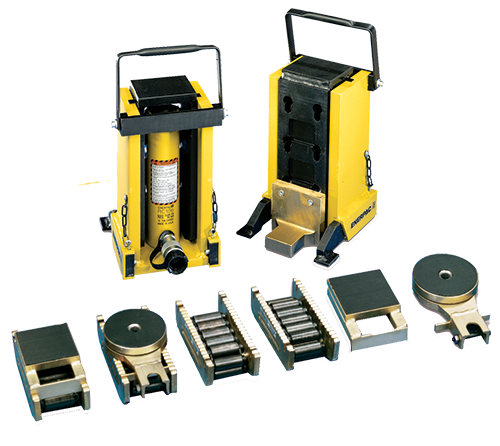 Choose from a wide range of hydraulic valves to buy from stock, and we'll ship direct to you on fast lead times. 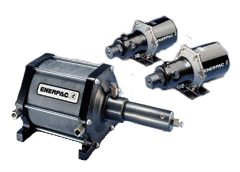 We also specialise in Enerpac Hydraulic Valves and can help you find the best model for your application.